MYX Music Awards 2014 Winners List: Gloc-9 and Rico Blanco, Sarah Geronimo, Bamboo, Parokya ni Edgar, and More - Balita Boss! The 2014 MYX Music Awards wrapped at the Samsung Hall inside the SM Aura in Taguig City Wednesday, March 26. Winners for the night included Gloc-9 and Rico Blanco who won four awards, Sarah Geronimo for Favorite Artist, Bamboo for Favorite Male Artist, Yeng Constantino for Favorite Female Artist, Parokya Ni Edgar for Favorite Group, and many more! The only music awards in the Philippines also honored Parokya as this year’s Magna awardee. 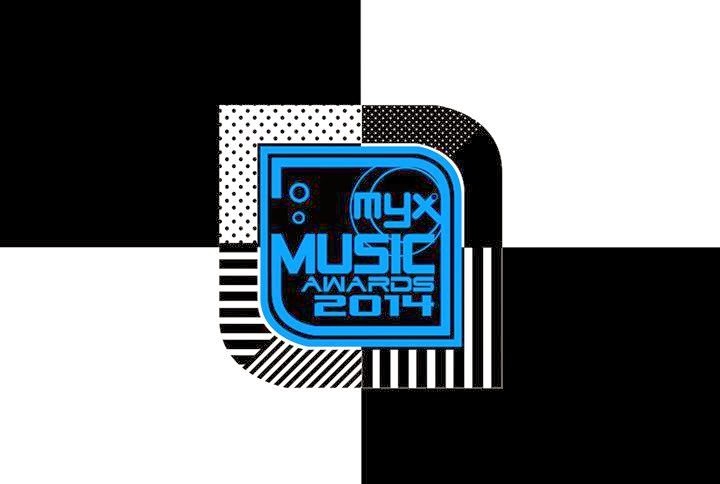 MYX Music Awards 2014 full nominees and winners list below, with the winners in bold.